Phaser is one of the most popular frameworks for developing HTML5 games. 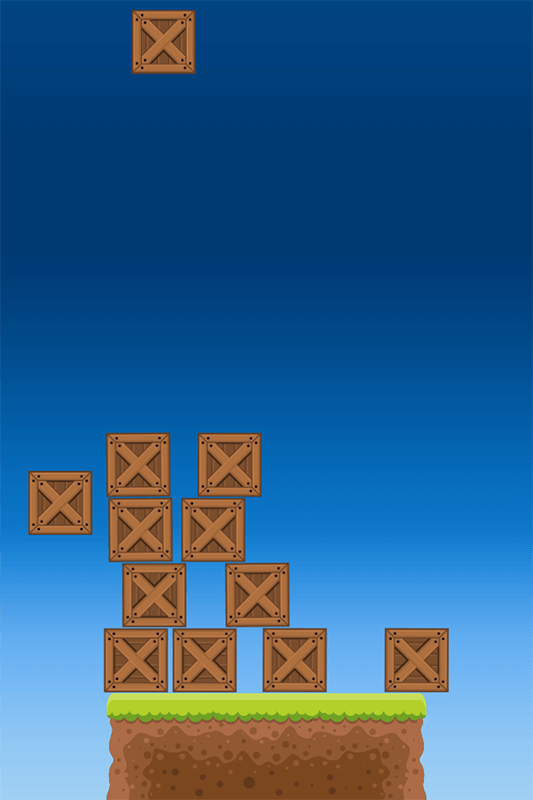 Here is a series of tutorials that will help you build your own Tipsy Tower game using this framework and the Box2D physics engine. There are 3 steps to create your own Tipsy Tower game. First off, you need to download Phaser before you can code your own game. 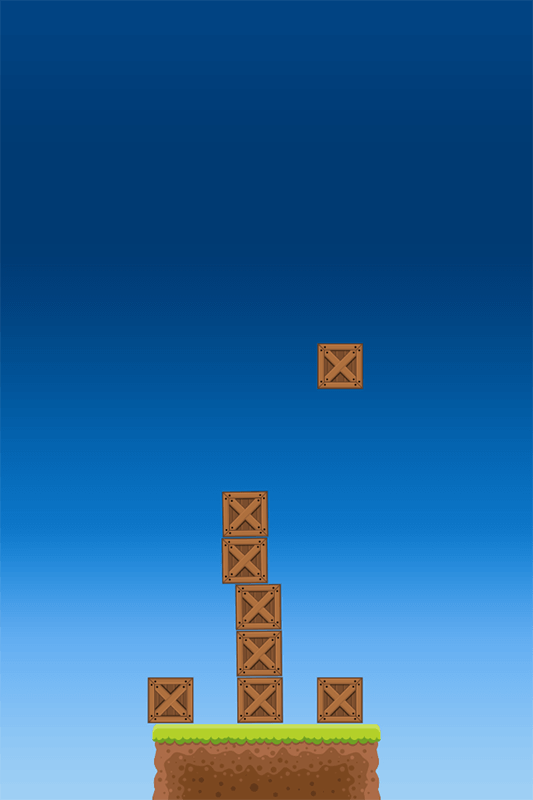 The first tutorial focuses on creating the visuals, the core gameplay, and its rigid physics for the boxes. To see the prototype and source code, check it here. The second step is to create a camera zoom effect every time you drop a crate to the ground. The camera zoom depends on how tall your tower is. If the tower increases height after the latest dropped crate, then the camera will zoom out. Otherwise, the camera will zoom in. For the source code and prototype, go here! The final part of the tutorial teaches you on how to create the GUI, timer, and game over scene. For the full source code, check it here. 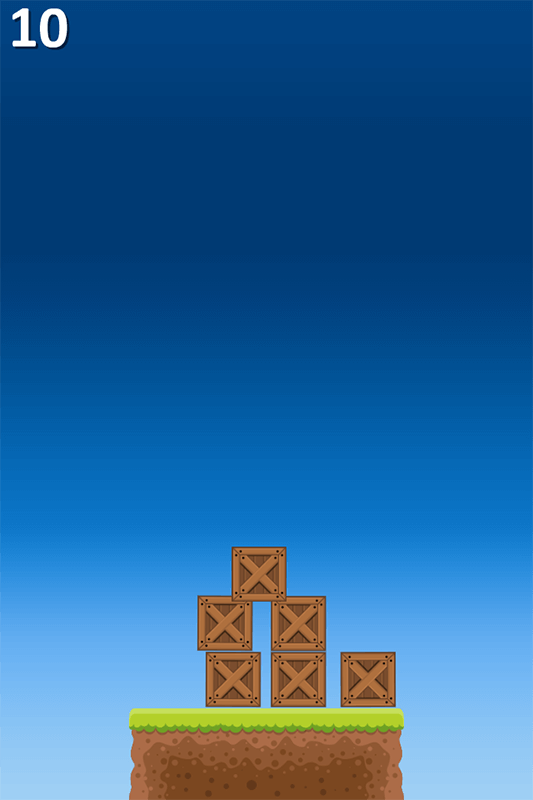 Overall, these tutorials demonstrated to us of what can be achieved using Phaser and Box2D. With these two, you can now start building your own Tipsy Tower game.